This self-titled album is the second and final release from 90s Seattle band thread. 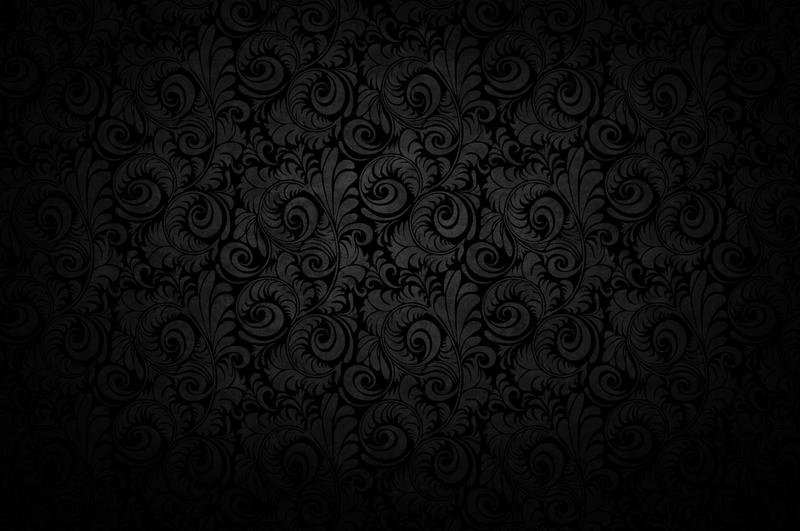 It showcases the band's move into darker, more gothic territory. With the introduction of keyboards, the sound is much more orchestrated than previous releases and thread's ability to craft great songs is fully intact. Within these ten tracks, ranging from heavy guitar riff based songs to completely electronic pieces, we find new versions of two thread classics, Fragile and Believe. 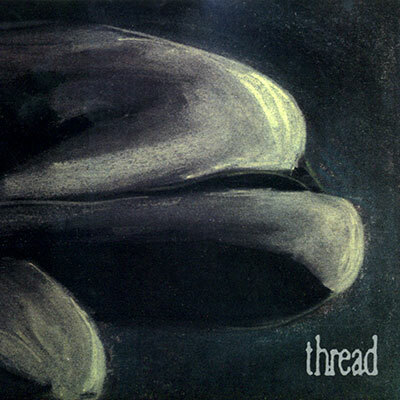 Even though the album's production creates a distinct atmosphere, the music therein is as varied as the rest of their catalog, showing that thread was a truly unique band.